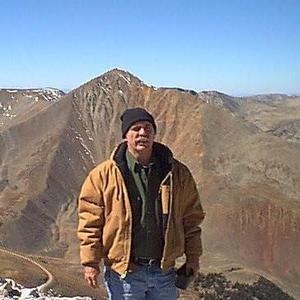 The artist is a geologist, pilot, and author who lives just north of Denver, Colorado. His travels throughout his career have inspired many of his oil paintings. He likes to work in oil using brush and/or palette knife.